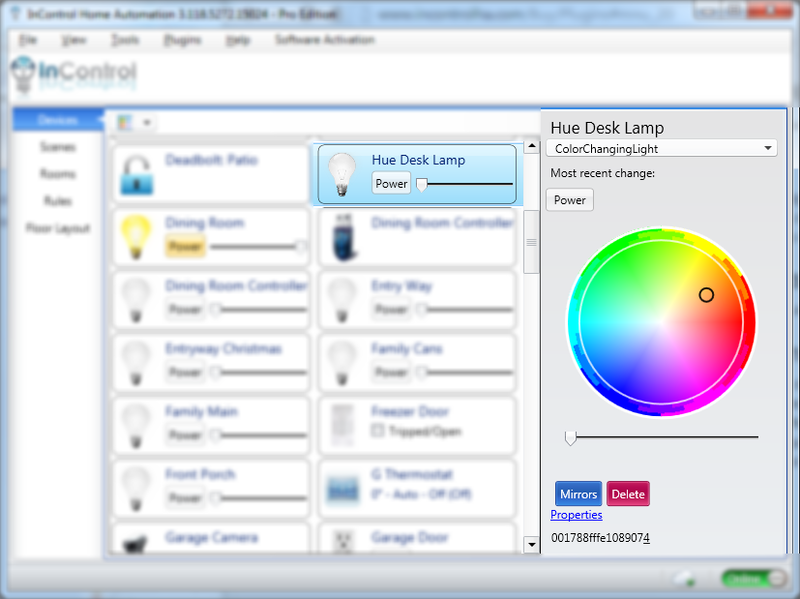 The multi-user security plugin for InControl HA is designed to allow you to control which devices and scenes in your home automation suite are controllable from each of the mobile phones connecting to your system. Control your WeMo outlets and switches using this plugin for InControl Home Automation. This plugin lets you add WeMo devices to your InControl scenes and to mix and match them with your other devices, such as z-wave, sonos, Foscam, etc. With this plugin, you can use a z-wave motion detector to turn on or off a WeMo switch or setup advanced rules and schedules. Setup your WeMo switch as per instructions provided by Belkin. Once you are able to control your WeMo from your smart phone, re-launch InControl and your WeMo devices will show up automatically after 30-60 seconds. NOTE: This is for software only. You are not purchasing the WeMo plugin device, but instead, software that allows InControl to interface with the device. This is a software only plugin. No hardware is included with this purchase. Add your color-changing Philips Hue lights to InControl and setup some great mood lighting in your home. Perform complex home automation tasks with your hue lamps using other devices, such as your z-wave motion sensors. Perform complex automation tasks using scenes and the feedback from other devices. For example, turn your bulbs red when a water leak is detected from your z-wave sensor. InControl Home Automation works with Nest! Control your Nest thermostat, view your Nest Protect status and even update your away & home mode right from InControl. Control your Sonos audio using InControl. With this plugin, you can play built-in Sonos audio like Pandora, or you can provide your own MP3 files to play as part of scene activations. This will enable you to play sirens, welcome home chimes, etc. using InControl. This plugin is required for Amazon Echo and Google Home / Assistant functionality. With it, you can use voice commands and the assistant of your choice to control lights and other devices in your home. Ask your Echo to "discover new devices"
If you use a server password for Axial Server, be sure to visit your profile to update it. Axial Server must be registered (logged into) with your same AxialControl.com username used to purchase the plugin. Visit Tools/Cloud Registration to enter your user/password. Does not include the Amazon Echo hardware. If Alexa replies properly to a response but Axial Server doesn't activate the light or device, make sure your copy of Axial Server is registered with the cloud using the same username and password as your plugin purchase. You can find this by going to Tools/Cloud Registration from Axial Server. If you are still having problems, examine your logfile.txt to see if you have any log entries similar to this: Device family room not found. If you see that, Axial Server was not able to located a device by that name. Double check that your device is spelled exactly as you see it noted in the logfile. If your scene, device or room name contain special characters or punctuation, Alexa will be unable to activate it. After enabling the Axial Control app on your Google device, you will be asked to link your account. Simply login to your axialcontrol.com when prompted. Please note that you must also be logged into this same account from Axial Server. NOTE: The Google Smart Home assistant is NOT yet activated and will not function at this time. The Amazon Alexa skill continues to function as normal. A community software plugin to help you use your X-10 products with InControl. The plugin is designed for the CM17A (Firecracker) controller. This weather device replaces the original weather device included with InControl. Provides lots of weather data! Copy the API key into the plugin settings menu (Plugins/Weather/Options screen). Set your lat and long. Control your LIFX products with InControl. 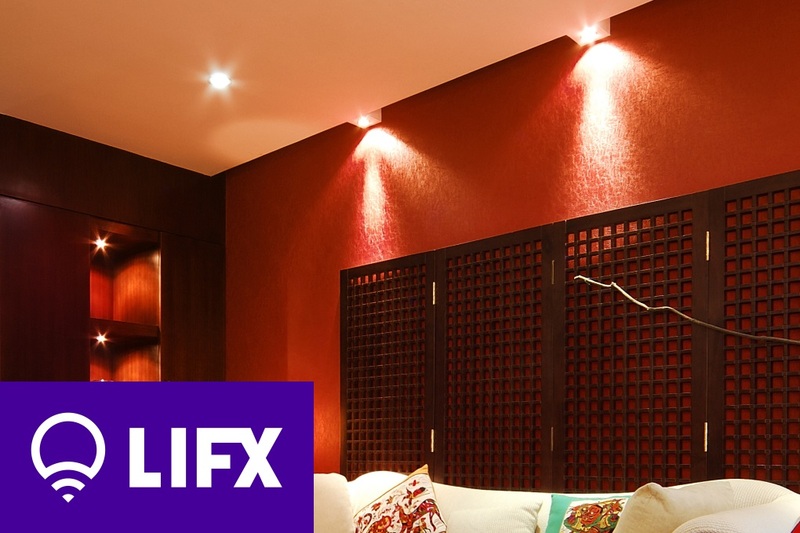 With this plugin, you can use your LIFX bulbs with your other home automation devices. You must use the LIFX app to setup your bulb before InControl will be able to detect it.